What's The Best Smell In The World? Home Nonsense Daily Peel What’s The Best Smell In The World? 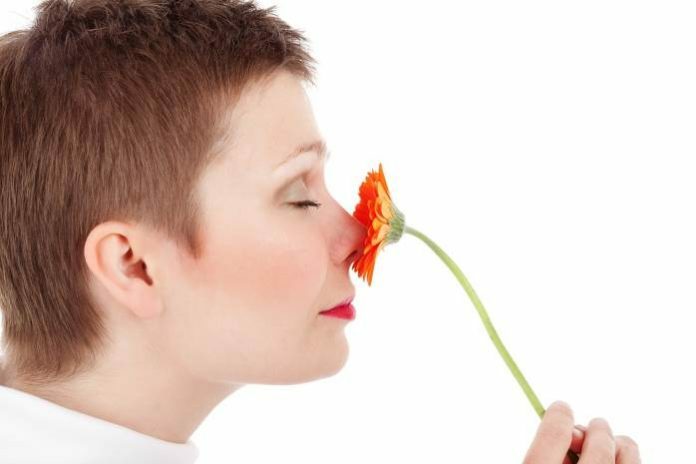 Our sense of smell may be our most powerful sense, and sometimes we just get flooded with good aromas. Next articleWhere Do Peanuts Grow?